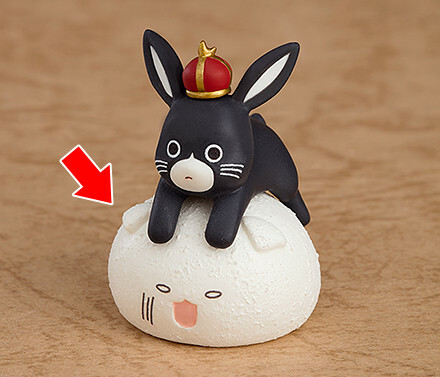 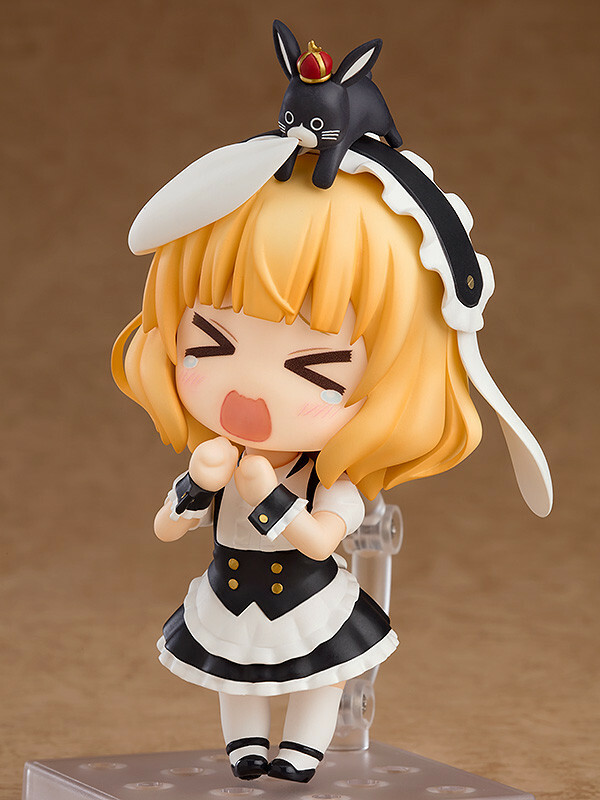 Optional parts include a menu, a can of coffee, Anko the rabbit as well as interchangeable rabbit ears parts being chewed on by Anko! 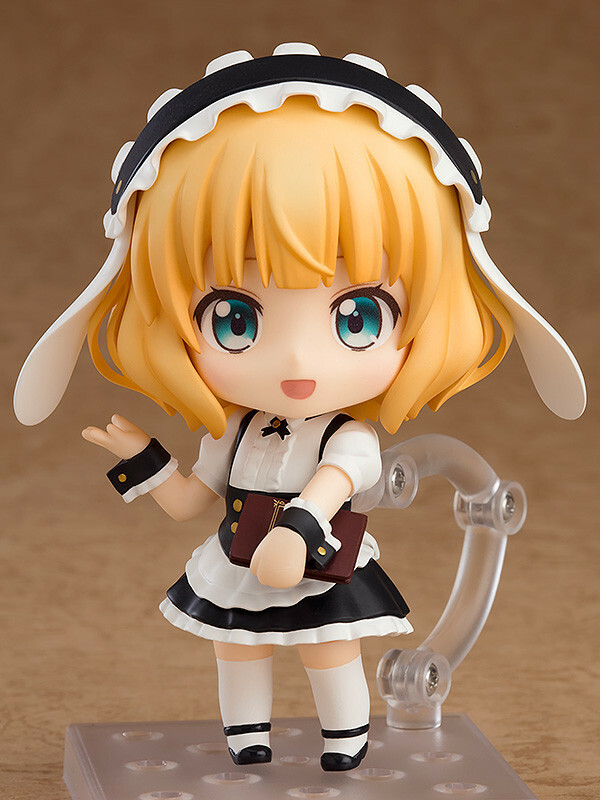 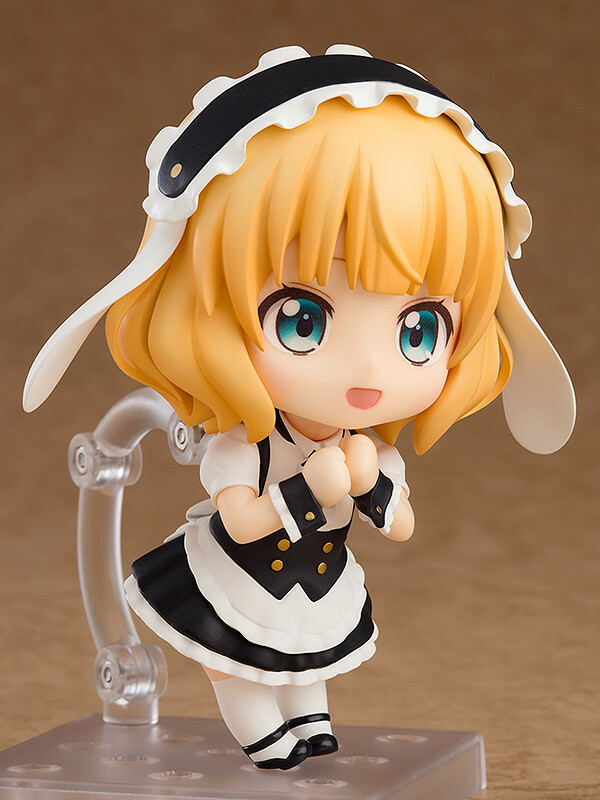 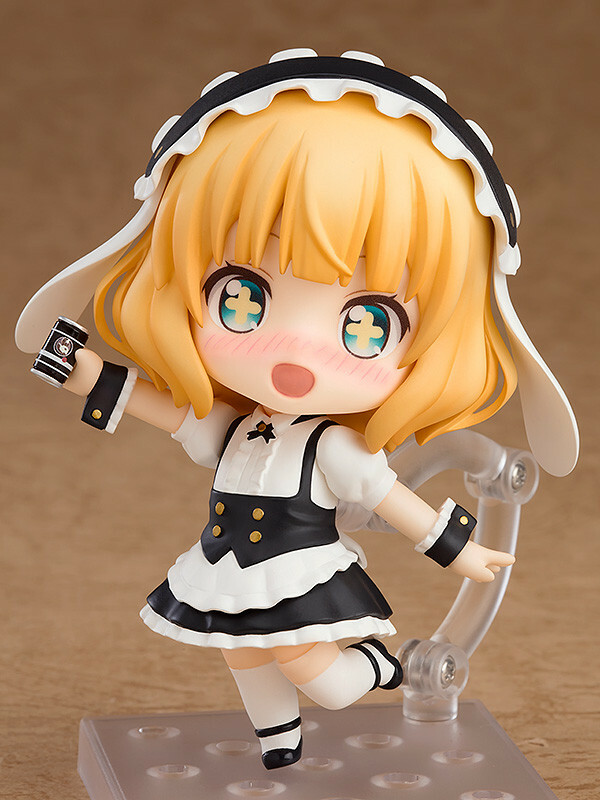 Be sure to add the cute Syaro to your collection and enjoy all sorts of sides to her personality in Nendoroid size! 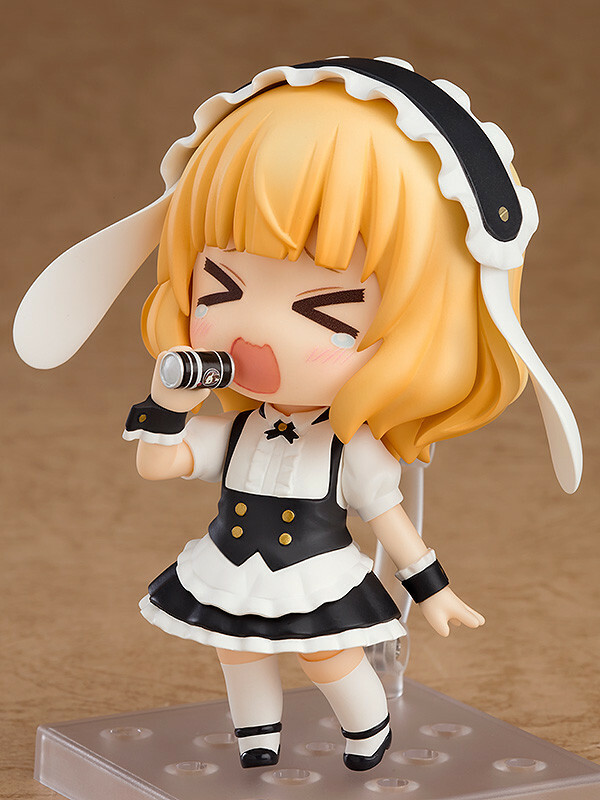 Preorders will be open from 10th May 2018 (Thu) from 12:00JST until 7th June 2018 (Thu) at 12:00JST.